Woman Entrepreneur is a global platform for top female entrepreneurs around the world to engage, inspire & motivate one another. 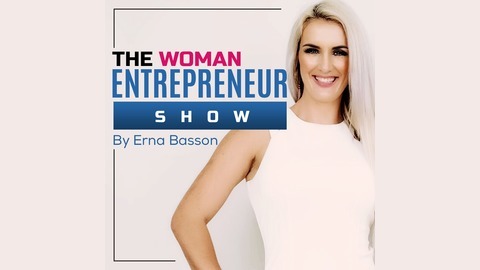 If you are a top female entrepreneur then this is for you. We have created several branding / marketing opportunities for women across the world. Get featured now and build the credibility and authority you deserve in your industry If you would like to get featured please email us at editor@womanentrepreneur.co. 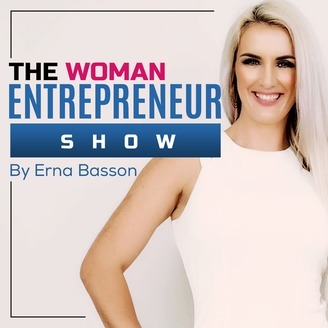 In this interview, Erna Basson interviews the legendary Kim Kiyosaki on how women can truly have it all. Kim Kiyosaki has over 7000 properties in her investment portfolio, travels the world with her husband Robert Kiyosaki, the Author of Rich Dad Poor Dad and inspires millions of entrepreneurs per year.